Are you currently living in an apartment or house and want to extend your outdoor living time regardless of what time of year it is? Australian’s are outdoor people, and with picture perfect weather conditions for most of the year, who wouldn’t want to spend more time outside. We love the indoor/outdoor flow of our homes however there can be some issues at times when the weather turns sour. By investing some money to renovate the outside of your home, and by getting it right, you can enjoy your outdoor environment at any time of year, whilst adding enormous value to your property when it comes time to sell. Breezway Louvre Windows are the perfect solution for enclosing an outdoor balcony or terrace area. 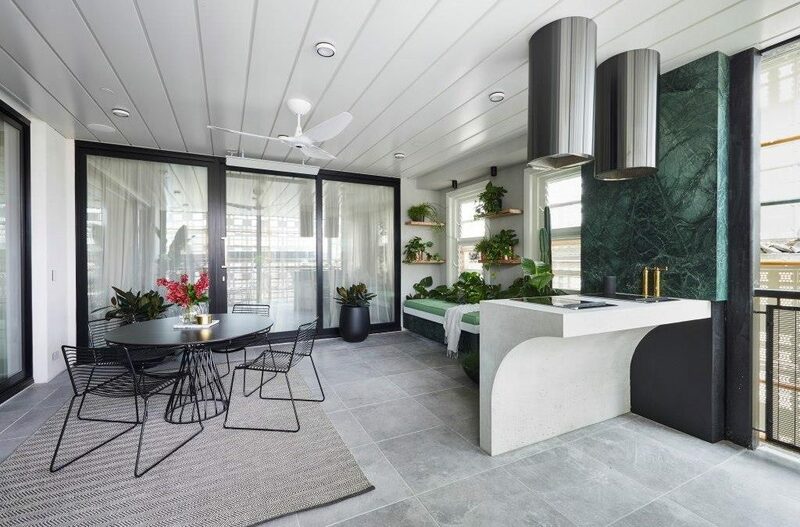 They help to connect the interior spaces of the building to outdoor areas with uninterrupted views, they can maximise ventilation when the weather is good, and can provide protection from the elements when required making an outdoor space useable in bad weather. 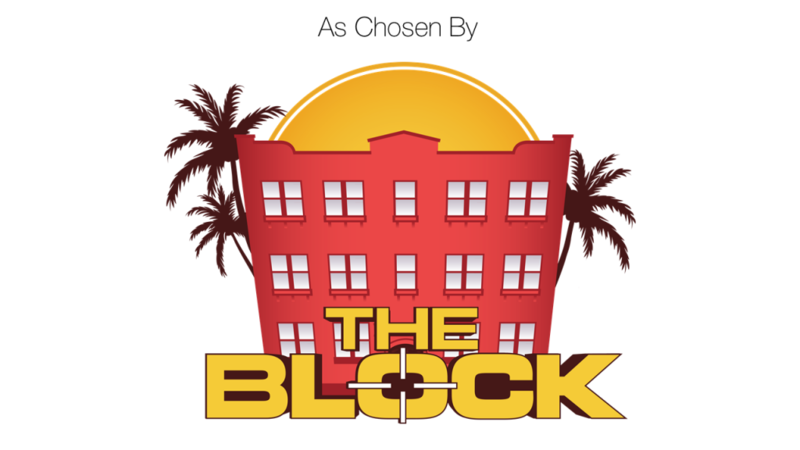 Breezway Altair Louvre Windows were recently seen on this year’s season of The Block. 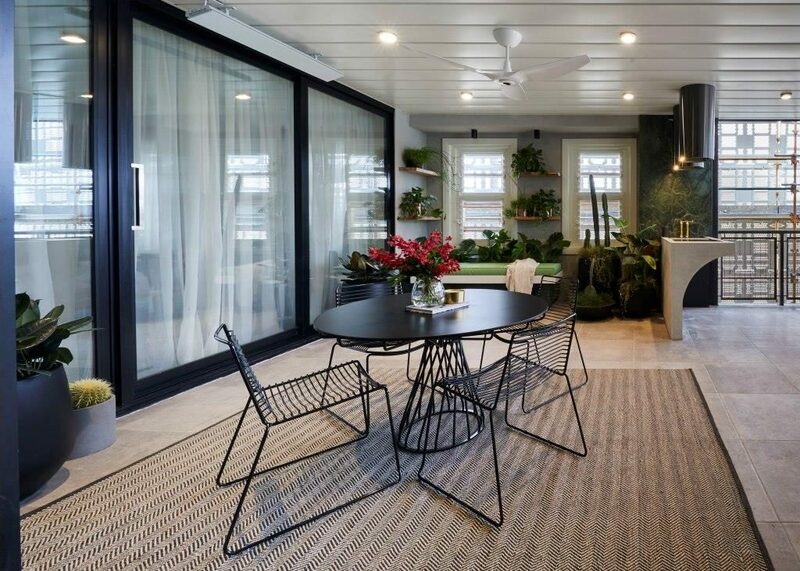 They have been incorporated into the Terrace area of Units One, Two and Three to enclose the outdoor space and make it more functional all year round. 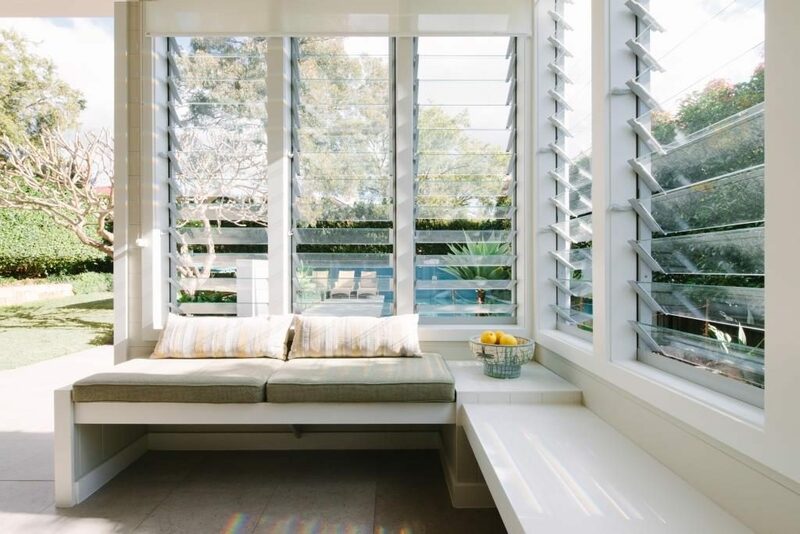 Create your own sunspace that is positioned to capture the winter sun and use glass louvre blades to shield you from cool winds. 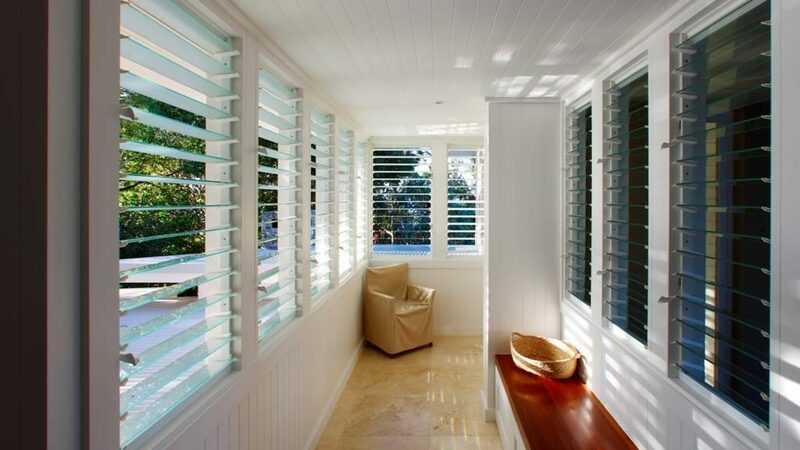 Use Altair Louvres with timber or aluminium blades to create a screen for privacy or to shield the summer sun and still get fresh air. Enclose a balcony or patio to create extra living space and extend your outdoor time. 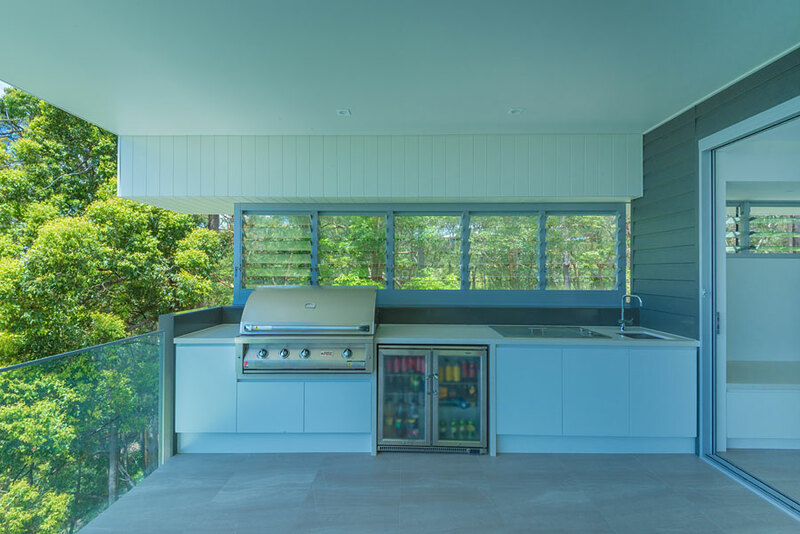 Reduce noise to internal rooms by enclosing an outdoor space. Use Altair Louvres with the Stronghold System to provide greater safety for your family whether at ground level or high levels. The Stronghold System achieves greater blade retention with a high strength acetal pin system that locks blades into place to allow natural ventilation whilst providing extra safety. Displaying superior aesthetics, Altair Louvres come in a wide range of shapes and sizes, and provide the ability to change blades depending on the season. 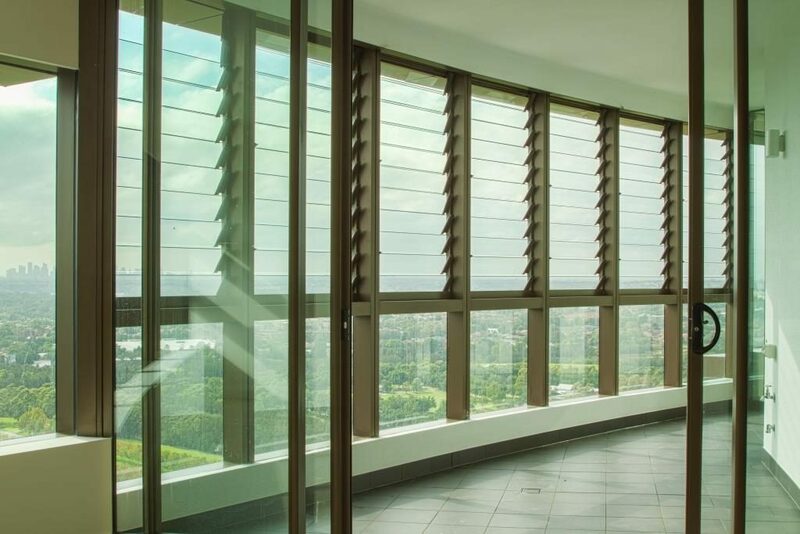 Altair Louvres are available with automated control when using the Powerlouvre Window and can be installed into aluminium or timber frames for added convenience. Additional security is available including keylocks, security bars or screening systems. Altair Louvre Systems are designed and tested to comply with AS2047 “Windows in Buildings” to offer long life durability. Unlike many shutter systems Altair Louvres will stop water and wind entering the building.